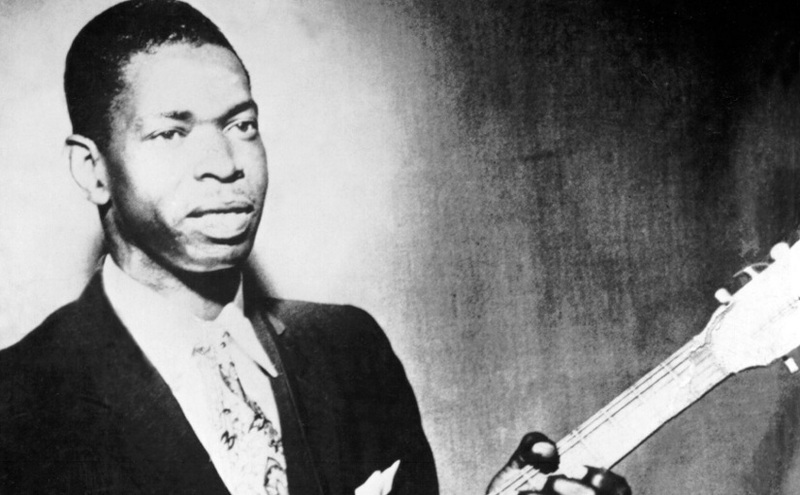 King of the Slide Guitar, Elmore James had his first hit with “Dust my Broom” in 1952, opening with his fantastic, legendary slide guitar riff that inspired a raft of guitarists to pick up a slide. There’s a lot more to the guy than that riff though. From a couple of great favourites i’m going to have to pick “The Sky Is Crying”. That said, I think there’s plenty more to choose from. I think i’ll save those for another day.